The feature is available with the current version, 2.19.20. Ever hesitated to pass your phone to someone for even a minute, in case a notification from a private WhatsApp chat pops up? If you're an iPhone user, you won't have to worry about prying eyes anymore! 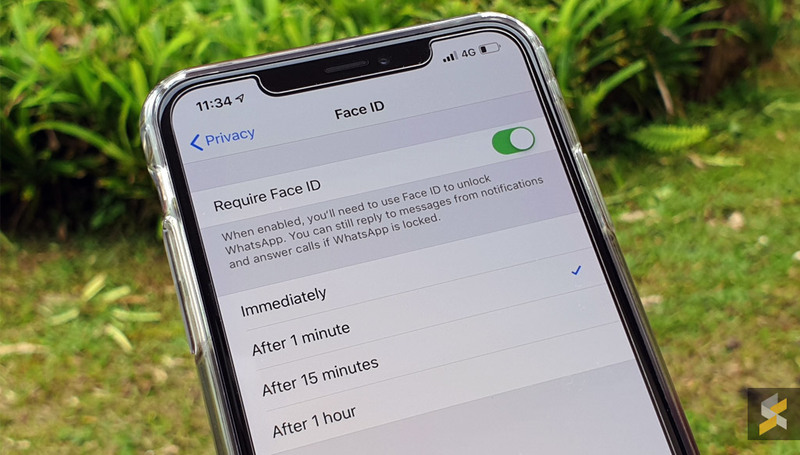 On 3 February, WhatsApp released a new update for iOs users which enables Face ID or Touch ID to protect conversations. 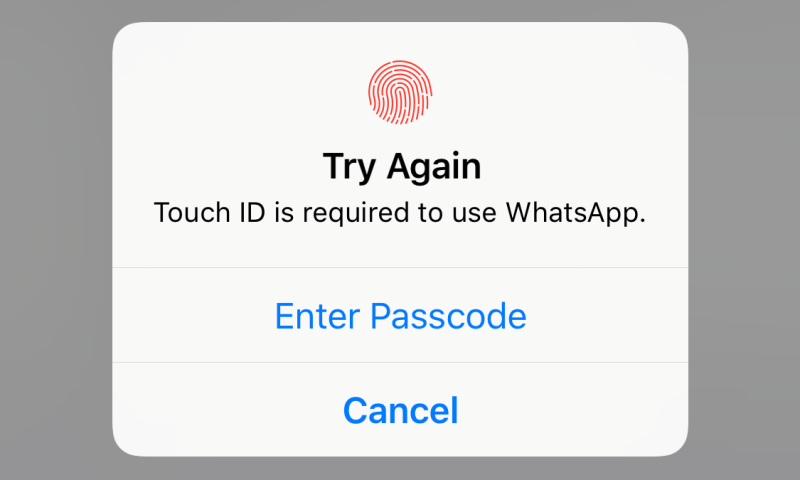 While the upgrade cannot be used to secure individual WhatsApp conversations, the feature allows users to lock WhatsApp immediately or after a preset time. 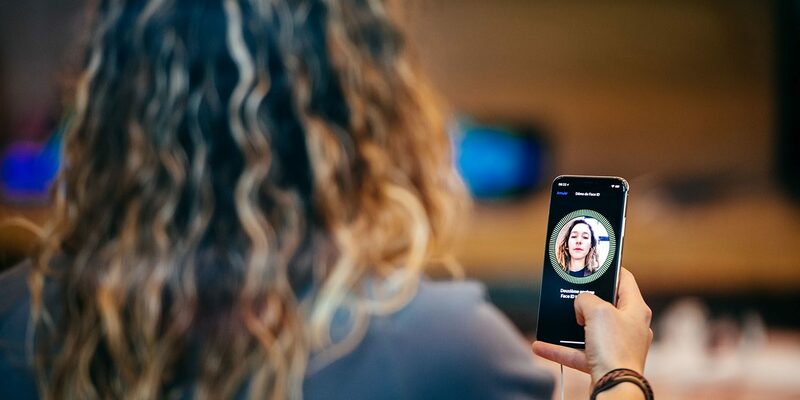 If the Face ID or Touch ID fails in authenticating the user, the passcode will be required to gain access. 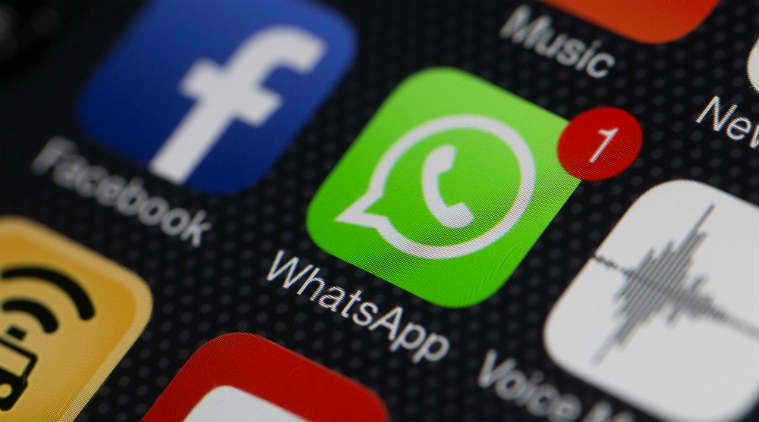 The update still allows for WhatsApp messages to be replied to from banner notifications and incoming calls to be answered unless disabled under settings, The Sun reported. It can be set up under Settings > Account > Privacy > Face ID﻿. A fingerprint authentication feature appears to be under development for Android under its alpha development stage, and will work on smartphones with a fingerprint sensor running Android 6.0 Marshmallow or above. Users will be able to communicate with anyone on the currently separate apps.